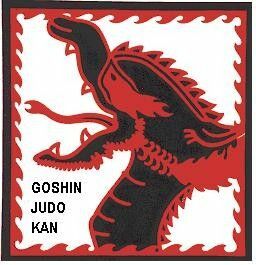 Goshin Judo Kan (GJK) is a not for profit judo club dedicated to the promotion of judo as intended by the founder Prof. Jigoro Kano at both a grass roots and elite level. GJK was established in 1988 by Sensei's David Gordge & Wayne Bartlett. In the early 1990's, Japanese Shihans Prof Shigeo Kataoka and Assoc Prof Takeshi Ito (deceased) became involved at the club after a visit to South Australia. Their involvement had a positive impact on the club and as a result a fantastic friendship was created producing excellent cultural exchange and Judo development between the 2 countries. GJK has influenced and produced many junior & senior Australian and international champions. The club is dedicated to traditional aspects of judo and has specialised for many years in the teaching of Kata to local judoka. GJK is a founding member of the Kodokan Judo Association South Australia and member of the Australian Kodokan Judo Association.